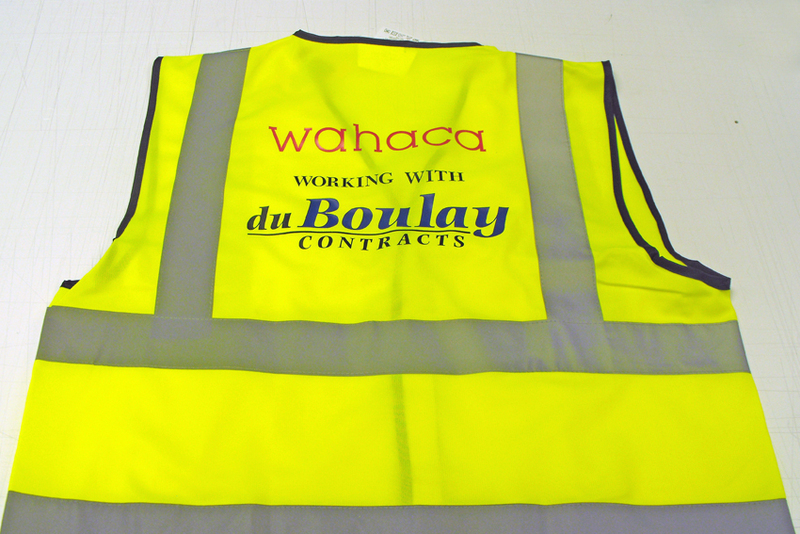 Whether you are a single trader or multi national company, we offer a wide range of PPE (Personal Protective Equipment) including hi-vis vests, fleeces, jackets, body warmers, workwear, trousers, safety boots, waterproofs and hard hats. 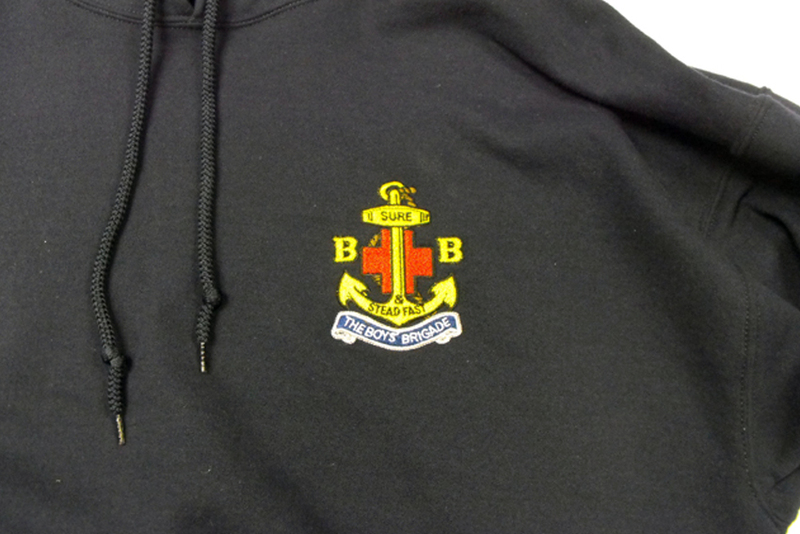 Each of these can be printed or embroidered to your exact company requirements. You can order as many as you like or just one. Pop into the shop to browse through the catalogue of clothing and accessories available. 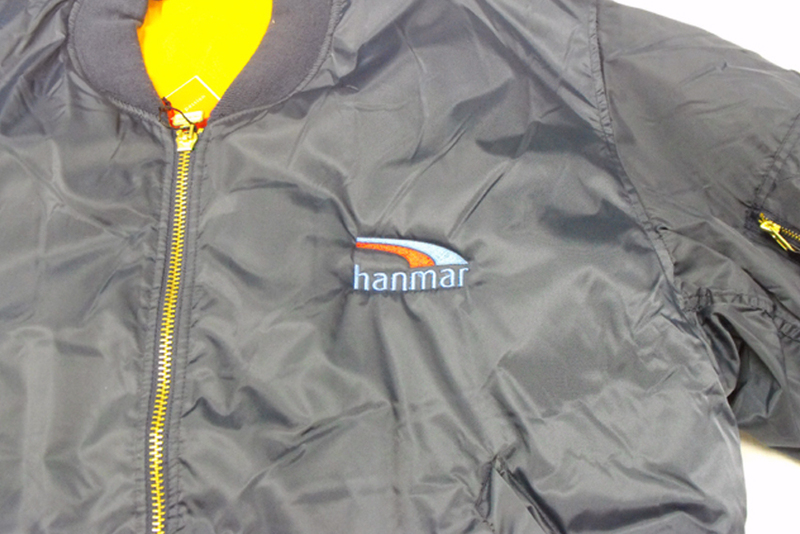 We can supply all makes and brand of clothing. 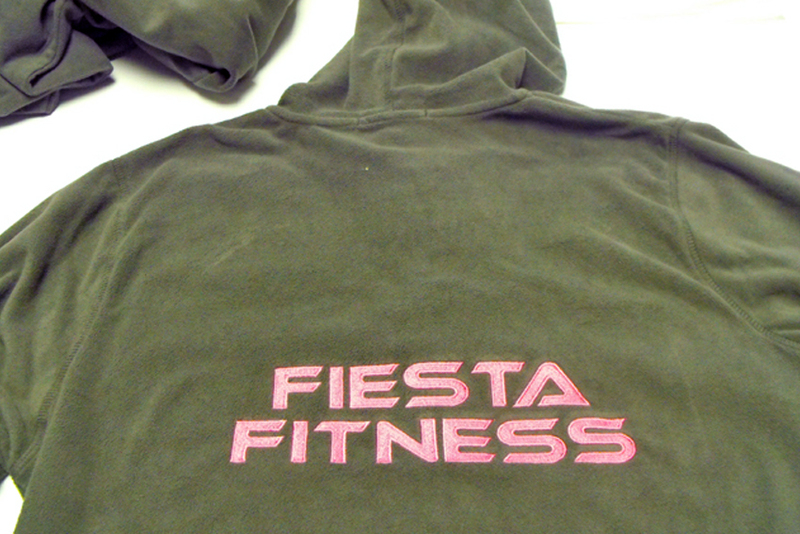 Star Signs can provide an extensive range of personalised clothing, bespoke workwear, promotional clothing, corporate wear and individualised sportswear. If you are looking for clothing ideas, please have a browse through this on-line catalogue of products we recommend. Click here to view the catalogue.